October 16 (Renewables Now) - Scottish Power Ltd is selling its traditional generation assets to focus solely on wind power, becoming the first vertically integrated UK energy company to quit coal and gas generation. 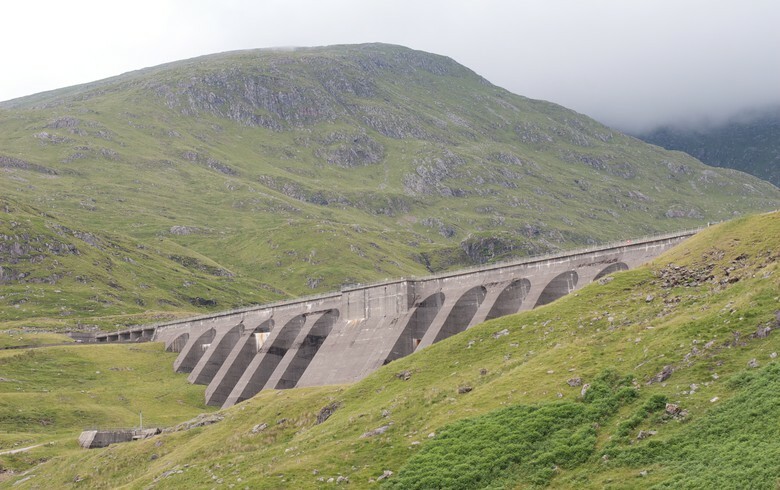 ScottishPower, part of Spanish electric utility Iberdrola SA (BME:IBE), has agreed to sell 2,566 MW of generation assets, including gas-fired, pumped storage and hydro facilities, to Drax Group Plc (LON:DRX) for GBP 702 million (USD 926m/EUR 799m) in cash, the parties announced today. 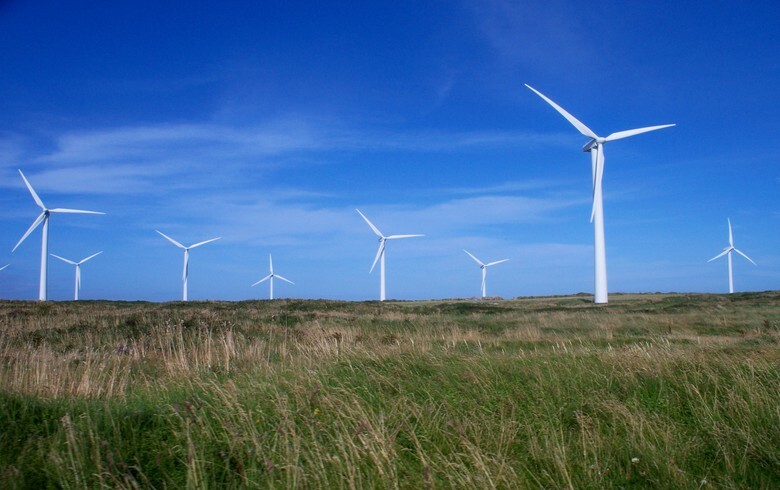 The disposal will see ScottishPower generate 100% of its electricity from wind power. "We are leaving carbon generation behind for a renewable future powered by cheaper green energy," said chief executive Keith Anderson. "We have closed coal, sold gas and built enough wind to power 1.2 million homes," Anderson added. 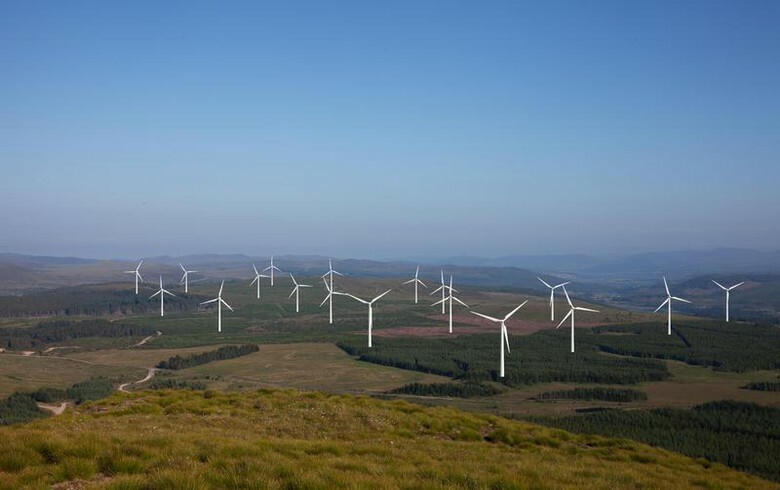 ScottishPower has 2,700 MW of wind power capacity in operation or under construction in the UK, and a pipeline of over 3,000 MW of future projects. 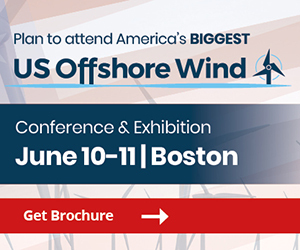 In offshore wind alone, the company has a pipeline of 2,900 MW in addition to the 714-MW East Anglia One that is under construction, and said it aims to secure more sites in the next round of offshore wind leases in the UK. ScottishPower plans to invest GBP 5.2 billion in renewables and smart grids over the four years to 2022. 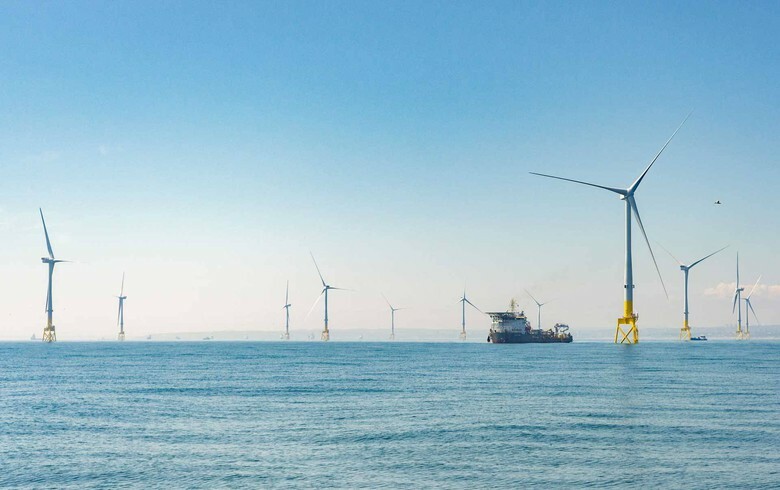 The sale, which is subject to approval by Drax's shareholders, is part of Iberdrola's EUR 3 billion (USD 3.5bn) asset rotation plan, announced in February, that supports its objective to cut emissions by 30% by 2020 compared to 2007 and become carbon neutral by 2050. Drax's chief executive Will Gardiner, meanwhile, said that his company is buying a complementary portfolio of flexible, low-carbon and renewable generation assets and added that as the UK power system shifts to renewable technologies, the demand for flexible energy sources will grow. 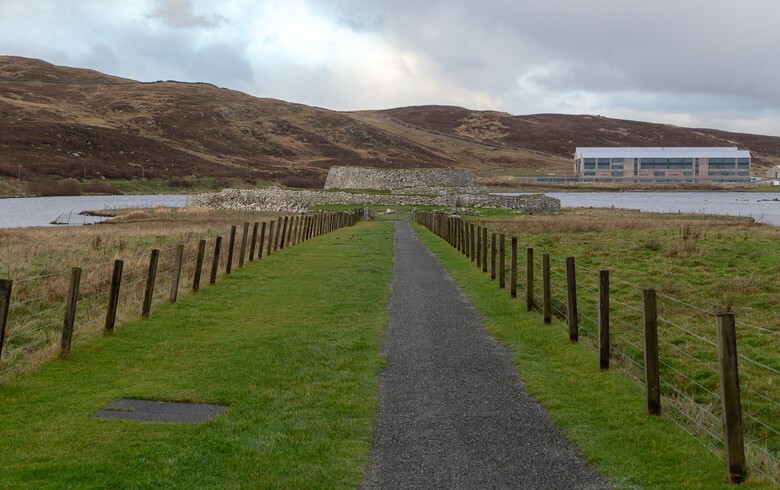 The portfolio includes four combined cycle gas turbine (CCGT) plants, a 440-MW pumped storage hydro facility and two run-of-river hydro stations. The deal also covers the Daldowie biomass-from-waste facility. Drax, which recently completed the conversion of a fourth unit at its power station in North Yorkshire to biomass from coal, will fund the deal via a GBP-725-million acquisition bridge facility. 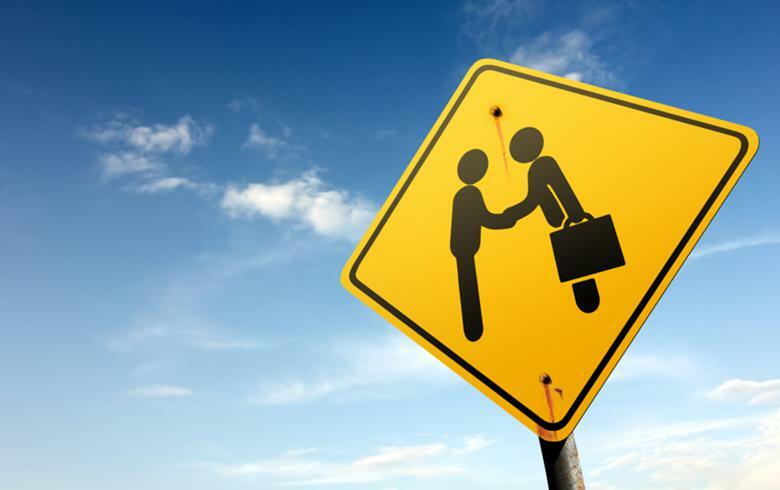 The transaction is expected to close on December 31. 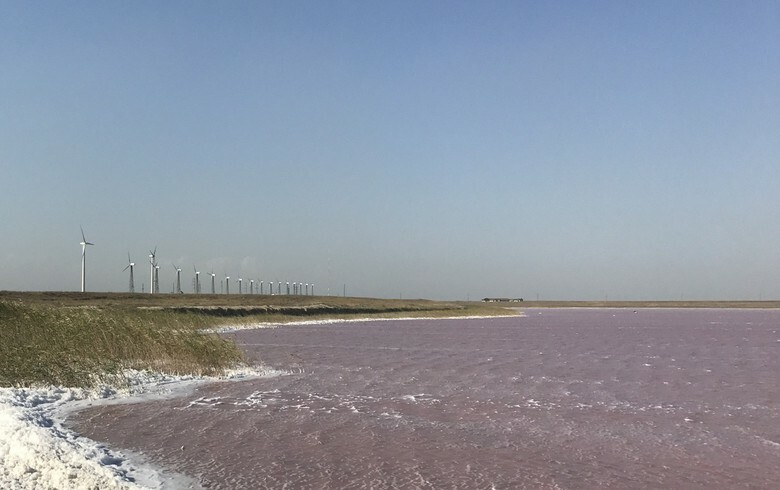 In response to press speculation, Drax had confirmed in September that it was holding talks to buy a UK portfolio of pumped storage, renewable hydro and gas-fired generation assets from a subsidiary of Iberdrola.